Pacific Real Estate Appraisal is a firm of consulting appraisers engaged in real property market evaluation and research studies for direct institutional and financial lenders. The firm was originally founded in 1982. Today the firm is composed of Randy G. Elston, MAI, Linda R. Elston, MAI, Steve R. Elston, MAI, Matthew S. Elston, MAI, and Sean R. Elston. 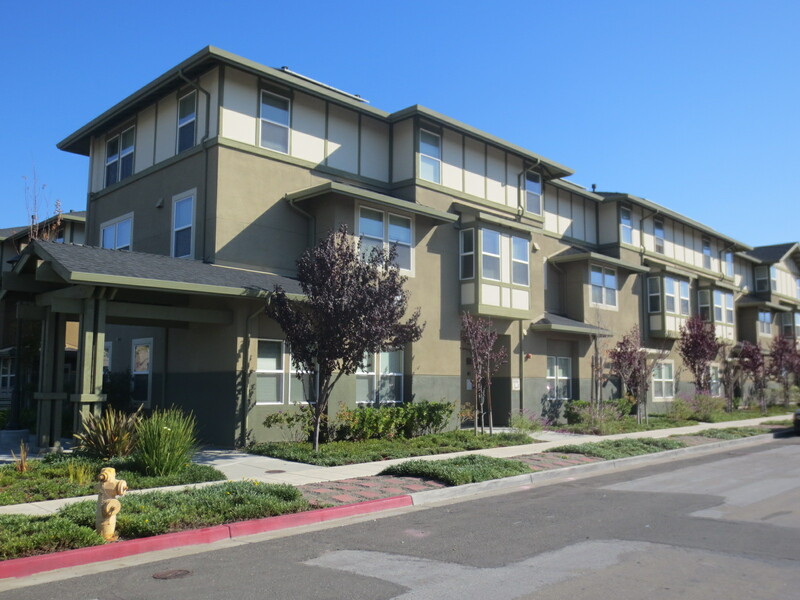 We specialize in the appraisal of apartment projects throughout the Western United States*. Appraisal reports are prepared in a narrative, detailed or summary, format for Fannie Mae DUS, Freddie Mac and institutional lenders. 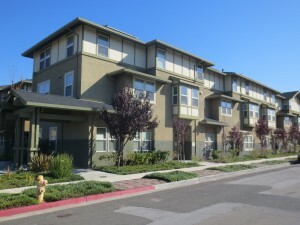 Besides appraising typical conventional apartment projects, we also specialize in appraisal assignments involving proposed apartment projects, proposed low-income housing tax credit (LIHTC) senior & family apartment projects, moderate-rehabilitated LIHTC apartment projects, apartment projects with tax-exempt bond financing, senior assisted-living projects, leasehold apartment projects, institutional-quality apartment projects, and apartment projects located in rural areas. *California, Nevada, Arizona, Oregon, Washington, Utah and Colorado.